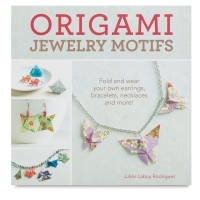 Fold your way to necklaces, bracelets, earrings and more! Want to add something new to your look? Look to paper! 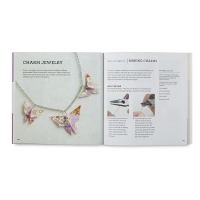 In Origami Jewelry Motifs , you'll learn to fold more than 30 charming origami models, from animals and flowers to shapes and figures. Mix-and-match the jewelry-sized motifs with headbands, necklaces, rings, and more to create your own custom jewelry. New to folding? Not a problem! 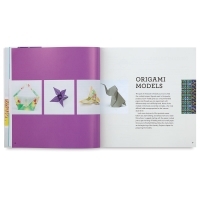 The models included range from beginner to intermediate. 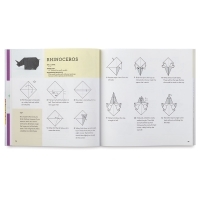 Start with a simple model, such as the Christmas tree, and work your way up to the more complicated brontosaurus. 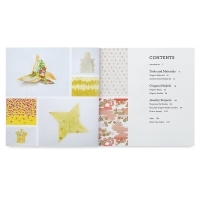 Even if you're an experienced folder, the small-scale models will challenge and engage you. Once you've mastered a few simple jewelry-making techniques, you'll be able to create endless variations using your favorite motifs. Try a pair of playful fox earrings, or make a statement with the fractal rose necklace. Adorn your hair with a whimsical butterfly headband. 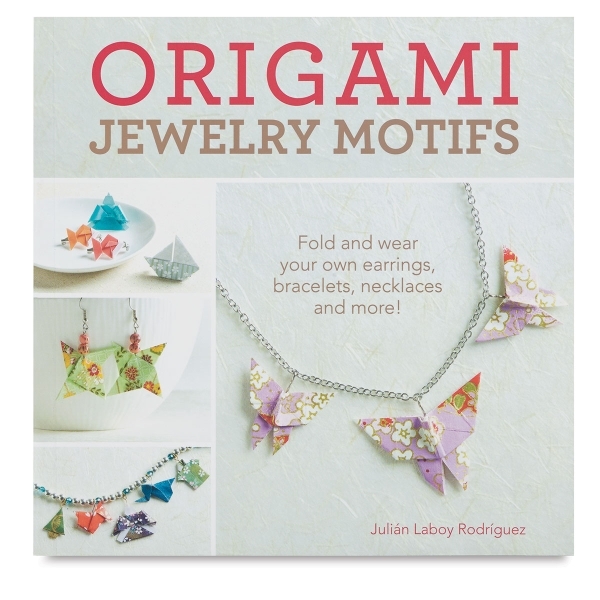 Whatever your style, you'll find something to make and love in Origami Jewelry Motifs! Paperback. 128 pages. 8" × 8" (20 cm × 20 cm).